2015 has started where 2014 left off... a land grab for ad technology! 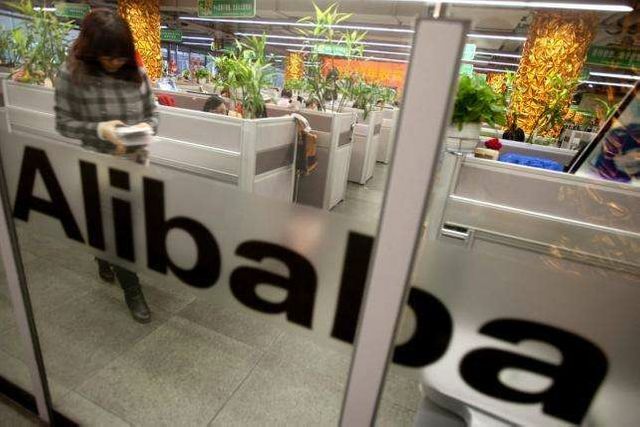 Alibaba's statement said AdChina would work closely with Alimama, Alibaba Group's online marketing technology platform, and Aliyun, its cloud computing arm. Mr. Yan said the companies will work together on "tools, resources and data to help the players in the ecosystem build programmatic and big data capabilities." "We want to make things available to benefit the ecosystem," he said. "If people can use data better, we all benefit."